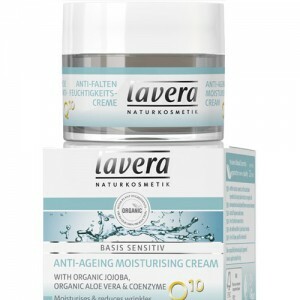 Proven to reduce fine lines and wrinkles, this anti ageing night cream is packed with organic ingredients to provide long lasting moisture and intensive care. 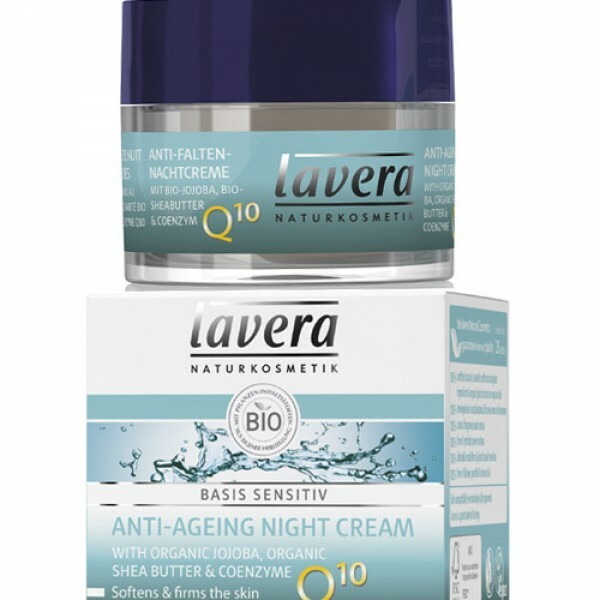 Coenzyme Q10 supports skin cell regeneration while you sleep a with regular use fine lines and wrinkles are noticeably reduced. 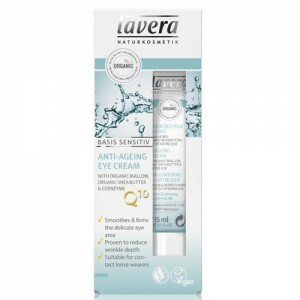 Great value anti ageing care from Lavera. 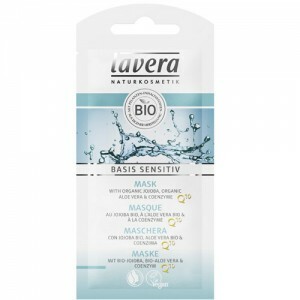 Part of the Lavera basis range that also features Q10 Day cream, eye cream and masque. After cleansing in the evening gently massage onto face, neck and décolleté.